I spent New Years week in Boise. Learned the average home is now priced at 320k. Absolutely beautiful place. Some of the nicest people I’ve ever met my life. One of the cleanest cities I’ve ever been to. But $320,000 does not get you much. It's those lousy tech flunkies moving from the Bay Area, isn't it? Go to Austin and you can get that house for 275k on the lot but it will be a tract house, no spray foam. Got to Waco is 195k without the lot probably. The rent prices in Boise are like here lot maybe lower. Be hard to get an apartment here for 800 anymore like the related article said. Lakeland is about 45 minutes from me. It's kind of like a highly populated Myakka City. Polk county is known for having the biggest meth heads in Florida. Sherriff is awesome there though. You can get some cheap property and only be 30 minutes from Tampa but that's changing fast, like here. We're close to 30k an acre anywhere that's within 60 miles of Tampa. It's crazy. 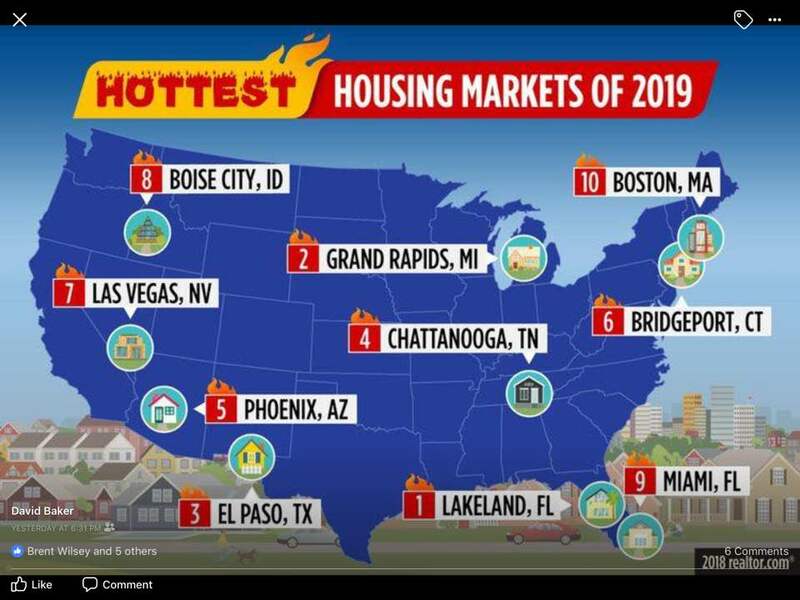 Surprised to see only one city in the top ten from Texas, El Paso at that! Everyone I met from Cali said they were escaping the liberals. I met dozens, all had the same story. The problem Boise claims is income disparity. ..... the wealth gap in the Boise area widened by $44,400 from 2011 to 2016. 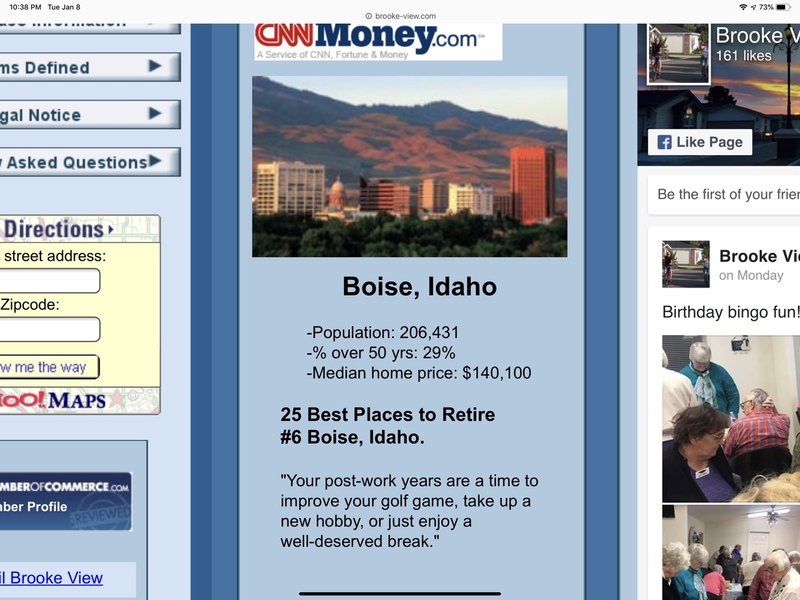 That is so much that it rocketed Boise from No. 76 on Bloomberg's ranking of disparities in the top 100 metro areas to No. 7. The Bloomfield Hills zip code 48304 tops the county – and the state – in average income at $294,011, more than 10 times the average income in one of Pontiac’s zip codes. Average income in the Pontiac zip code 48342 is $23,175. Last edited by SmallTownGuy; 01-08-2019 at 05:06 PM. Boise is a college town. Makes sense there's an income disparity. Also makes sense why rent is high. We will have close to a mil to spend on a home there if we want. We want a river front home. Possibly land and build a custom. Last edited by Calidecks; 01-09-2019 at 01:38 AM. Boise kinda reminds me of Austin when I moved there back in the 70's, about the same size, college town, good football team and state capital. It was a great little city then, now I can barely stomach to go there. Not knowing anything else about the city I would bet it's the most liberal place in Idaho. Denver headed that way (lib) in the 70s, esp after oil was no longer king, so did Boise. One good thing I have to say is that Boise had an extremely powerful AM radio station, and it was the only one I could reliably dial in when working in the outback of Nevada and New Mexico. I can still remember that this fella named "George" with a slight Swedish accent delivered the farm report every AM, and included what the market ended on for pork bellies the day before. Dead ringer for Les Nessman on WKRP Cincinnati. "KBOI" I think it was. I'm surprised Ashville N.C. did not make the list. The WSJ ran an article about it a few weeks back,hot market. Idaho laws are all I'm concerned about. And our reason for Boise is the climate. I'll bet is a much conservative as OC if not more. Most of the state certainly is. I've never been up that way so I have no firsthand knowledge. From what I hear it's quite beautiful.